Religious poetry can be very healing and comforting inasmuch as it draws us closer to God who is the source of all goodness and well-being. Poetry in general has always had a metaphysical dimension, but religious poetry has a theological dimension because it is specifically God-directed. 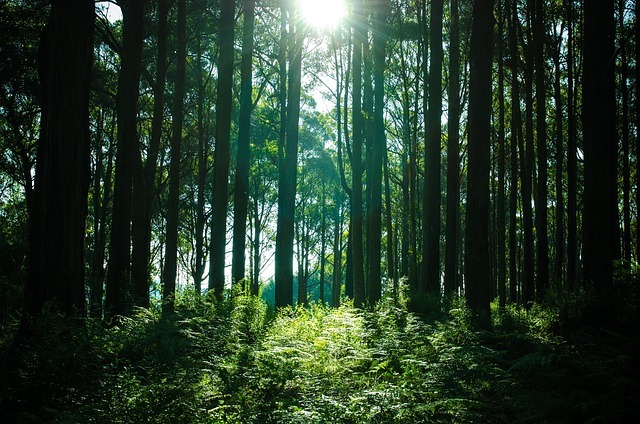 “And our hearts are restless,” says Saint Augustine, “until they rest in God.” Poetry can help us to attain to this rest in God, which in turn enhances our well-being. 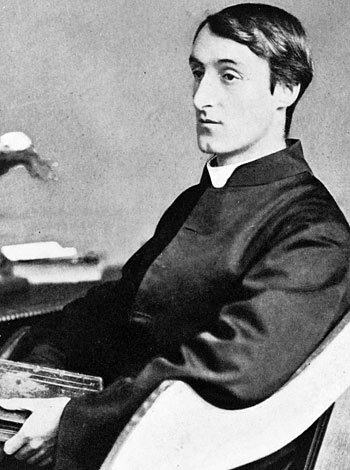 The poetic originality of the priest-poet Gerard Manley Hopkins has a profound rejuvenating quality to it. Here we look at his masterpiece, God’s Grandeur. John Ciardi once said that “Poetry itself is a religion; it gives meaning to life.” Paul Roche adds that poetry “is in touch with a wider, deeper and more immediate range of being.” But religious poetry goes even further than this: it puts us in touch with the primordial reality of all things: God who has life in Himself. The greatest value of (religious) poetry, then, when read and meditated upon, is that it restores our own being in God. Now that’s Catholic strength! Ref. I am relying primarily on The Healing Power of Poetry by Dr. Smiley Blanton (Guidepost Associates, Inc.). Nothing in this note is intended to be a substitute for good and necessary medical and professional care. Note on poetry and prayer: When the words of a poem, deeply experienced, elevate your heart to God there is in this moment an invitation to prayer. It is not to be forgotten that the ultimate purpose of meditation is to enkindle prayer and conversation with God. On this point see Pope Benedict XVI’s address of August 31, 2011 wherein he discusses how “artistic beauty can lead the heart to God” and prayer. See also Conversation With Christ by Thomas Rohrbach. Prayer unites us to God.